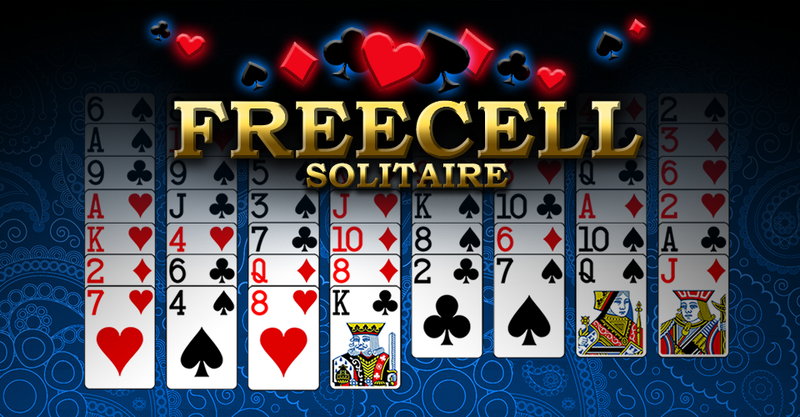 Classic FreeCell Solitaire is one of the world’s most popular card games, and it’s now yours, free on your mobile device! Enjoy gameplay designed for endless entertainment in the palm of your hand. It’s perfect as a break from work, waiting in line, or just twiddling your thumbs! FreeCell is a form of Solitaire (or Patience) played with a standard 52-card deck. It is different than most other solitaire games in that nearly all deals are winnable making it more of a game of skill than luck.